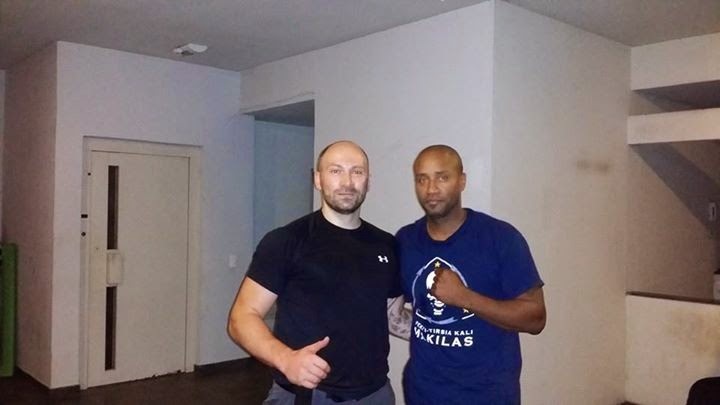 Special thanks to Agalon Mickaël Dolou for his hospitality in Rio. His level of teaching and commitment to PTK has been inspiring. 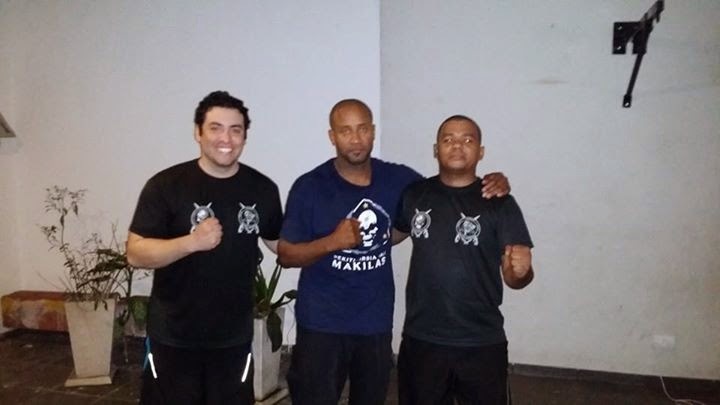 The group in Rio are humble but fierce kali practitioners and I will leave Rio with a greater understanding of worldwide brotherhood in PTK. All respect to Grand Tuhon, Tuhon Mel Tortal and Tuhon Jared Wihongi, Baldwin T. Garrucho, Tuhon Leslie L. Jr. Buck.